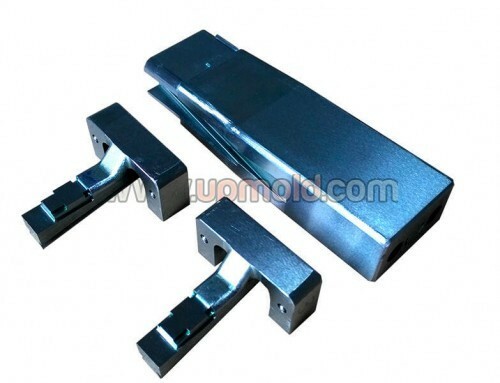 Custom plastic parts manufacture Metal Parts: Brass, lead-free copper, aluminum, zinc/aluminum/magnesium alloy, stainless steel, steel alloy, mold steel, carbon steel, tungsten steel, iron, etc. Plastic Parts: PC, PP, ABS, PMMA, PA, POM, PC+ABS, rubber, etc. 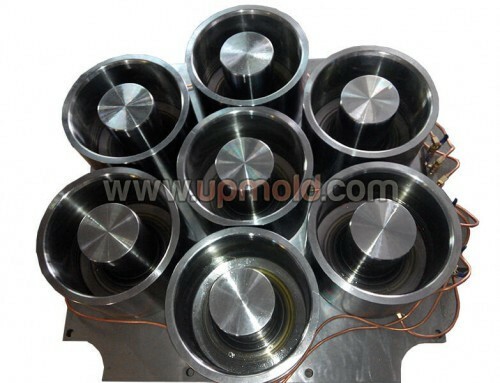 Service Project Plastic mold/die-casting mould/stamping mold design, mould manufacturing, rapid prototyping, plastic injection molding, die casting molding, metal processing, CNC machining, sheet metal working, surface treatment, product assembly. Surface treatment Anodizing, heat treatment, polishing, PVD/CVD coating, galvanized, electroplating, plating(nickel, silver, gold…), spraying, laser etching, sandblasting, painting and so on. Package Plastic pallet, PE foam, bubble wrap, carton/wooden box, etc. Drawing Format DWG/DXF, IGS/STP/STEP, PDF, etc. Payment Terms 50% deposit in advance, and the 50% balance paid before shipment. Application Telecom, mobile terminal device, smart hardware device, medical equipment, auto parts, industrial machines, consumer electronics, machine fitting and other custom hardware manufacturing. CNC machining, broaching, drilling, etching/chemical machining, laser machining, milling, turning, bending, wire EDM and other machining Services.